TO SEE ALL OF OUR LISTINGS, CLICK HERE. E. La Palma Ave. Anaheim 1,100 sq. ft. Major street frontage & building signage possible. New red canopy over entrance. Suite includes a reception 4 private offices. One office can be removed to create small warehouse space with loading door. 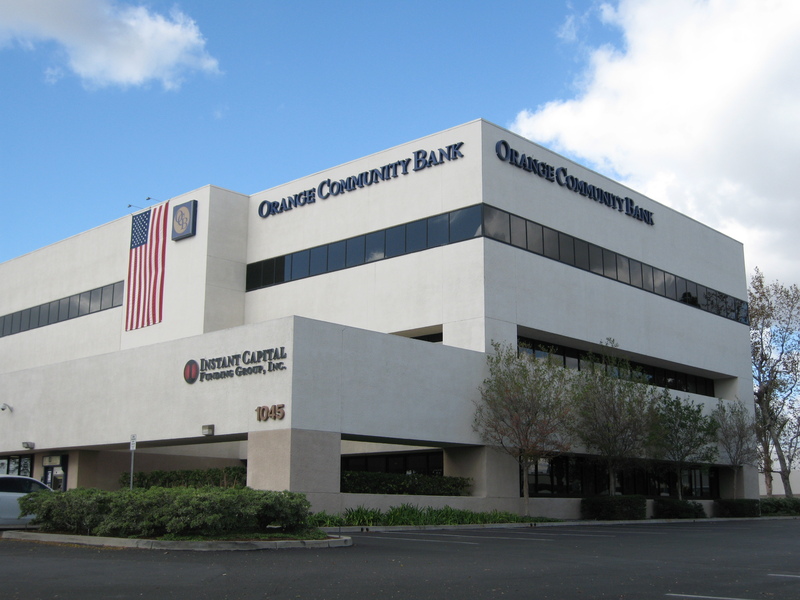 Project is located on the high traffic SEC of Tustin Avenue and La Palma Avenue adjacent to a national bank. Located within the Tustin La Palma Center. For Lease 1045 W. Katella Ave. Floor Plan The "1045" Building is a 3-story 31,856 square foot office building located on the northwest corner of Katella Avenue and Batavia Street, just one block from the Stadium Promenade retail center and minutes from the Honda Center and Anaheim Stadium. The building has a corner monument sign, is elevator served and has over 4:1,000 parking. Please call for further details. N. Tustin Avenue Anaheim 2,203 sq. ft. Floor Plan Major street frontage & signage, plus monument signage available. Can be used for showroom or office/warehouse space. Total office/showroom space is 1,663 sq. ft. and warehouse space is 540 sq. ft. One ground level loading door. New exterior paint. 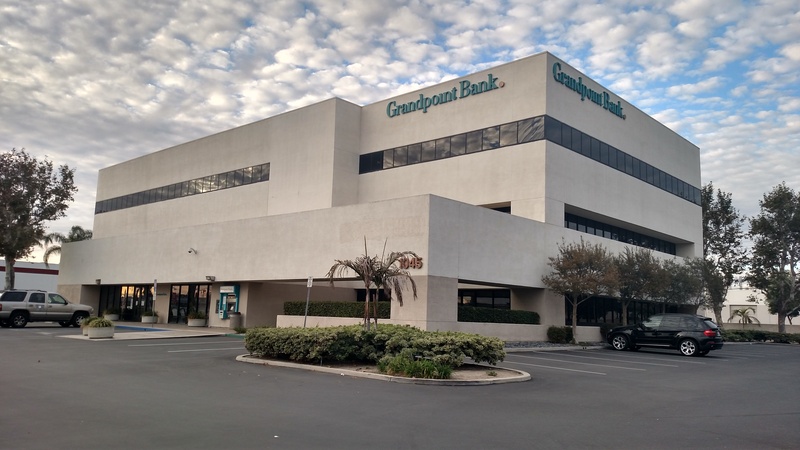 Located on the high traffic SEC of Tustin Avenue and La Palma Avenue adjacent to a national bank. Located within the Tustin La Palma Center. 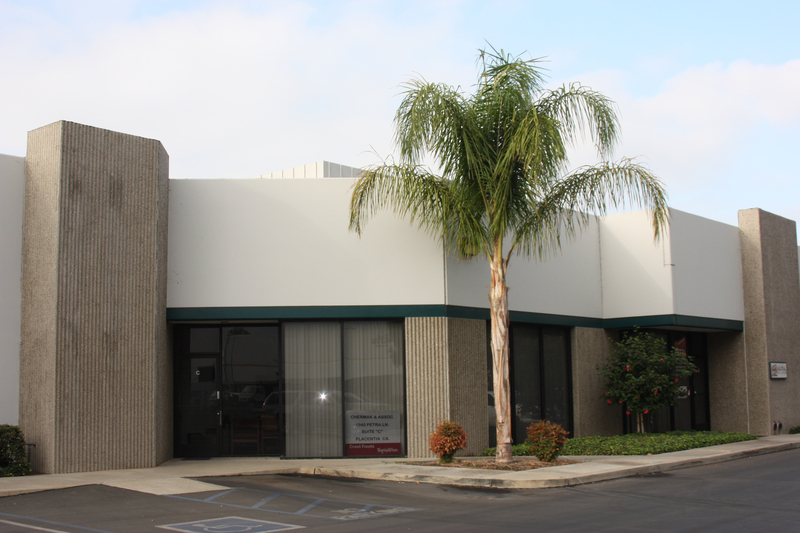 Lease 1000 N. Tustin Ave.